If you are looking for the most unique Forever Friends bear, look no further. This hand stitched bear is too precious to pass up. 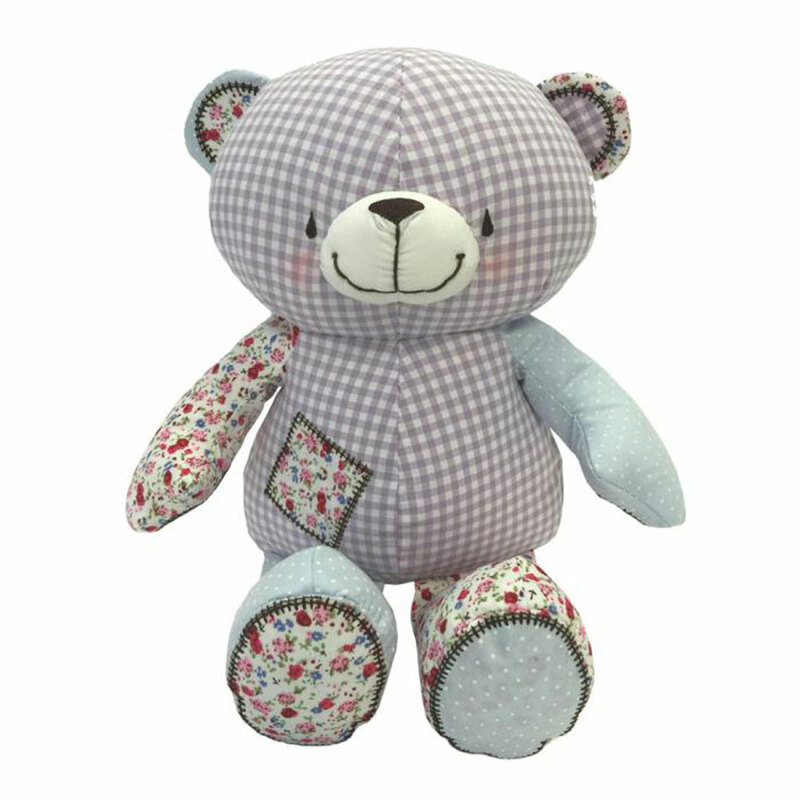 Carefully sewn together with different patterns, these bears are sure to make an impact. Take this special bear home to that Forever Friends collector in your life.